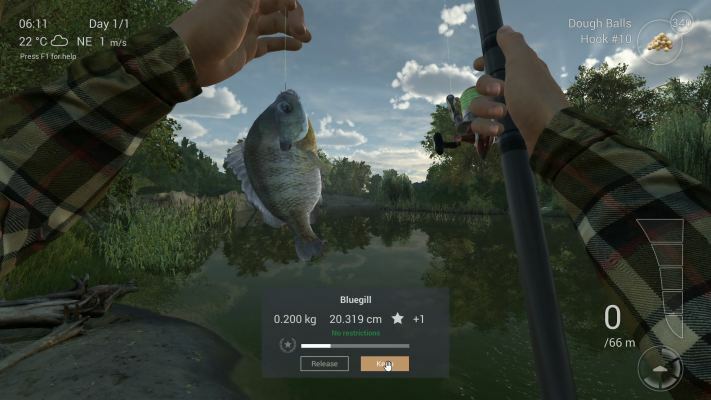 Fishing Planet is a Free to Play [F2P], Fishing simulator, Multiplayer Sport Game developed for patience anglers. 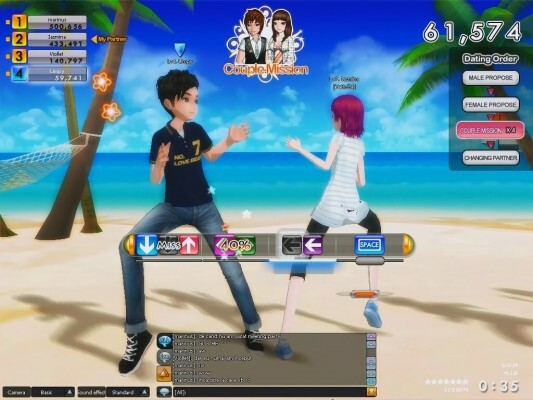 Love Beat is a Free to Play , Rhythm Action Dance MMO Game featuring dancing & dating. 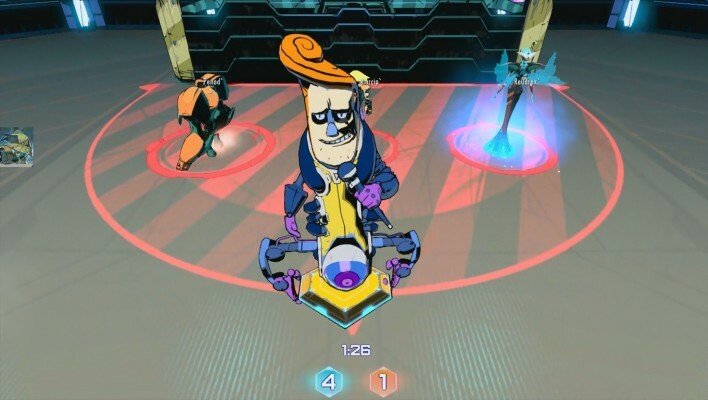 Arena Cyber Evolution is a Free-to-Play Multiplayer Online Sport Arena [MOSA] Game. 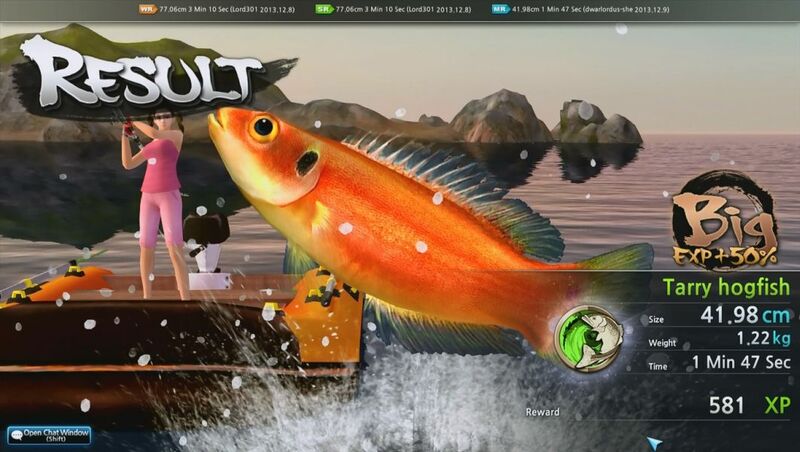 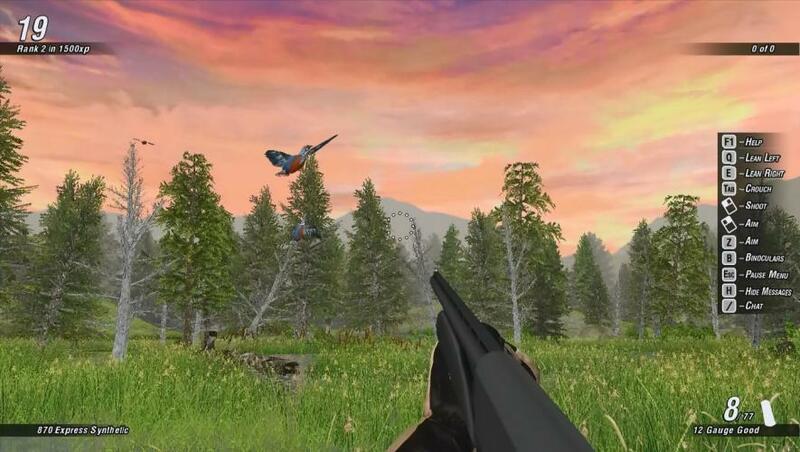 World Tour Fishing (WTF) is a Free to Play , realistic, Fishing simulator MMO Game. 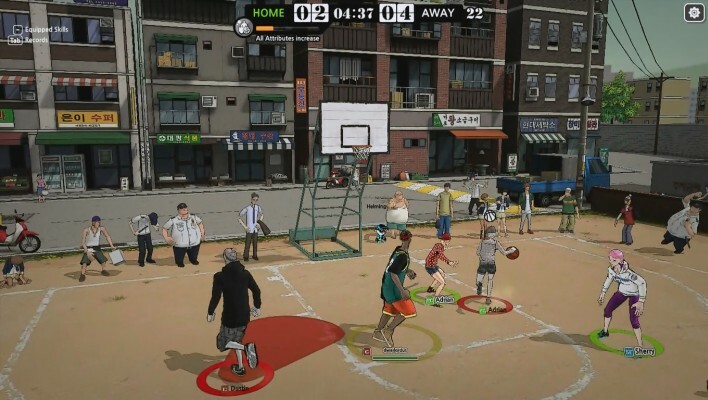 Freestyle2 is a Free to play, Basketball MMO Game Sport simulator. 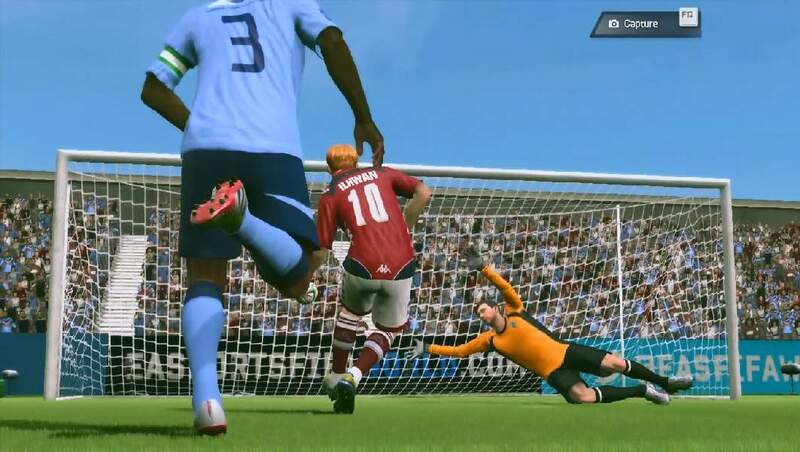 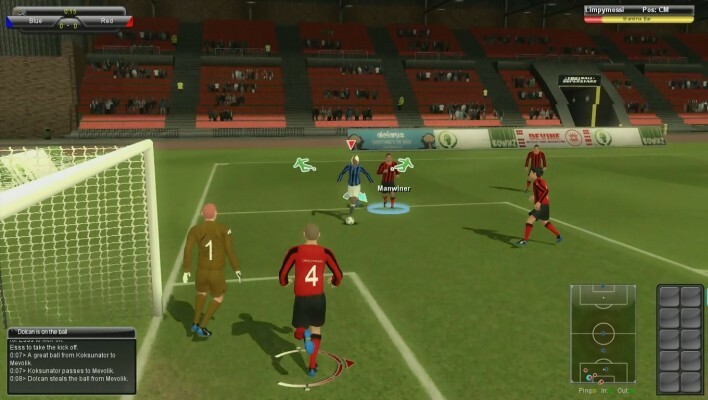 Football Legend Online is a Free-to-play Footbal , Sport MMO Game. 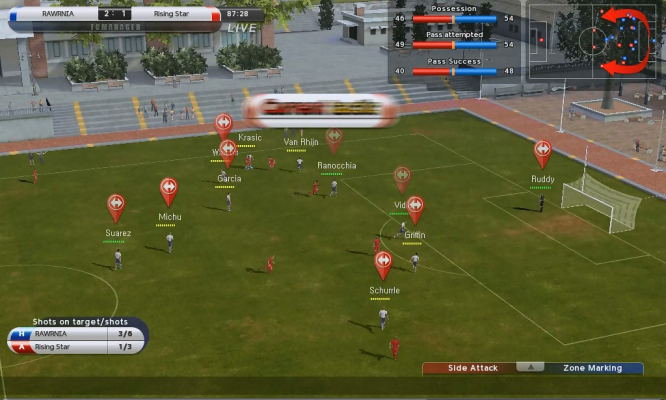 FC Manager (FCManager) is a Free-to-play Online, Sports Management Football MMO Game for the PC. 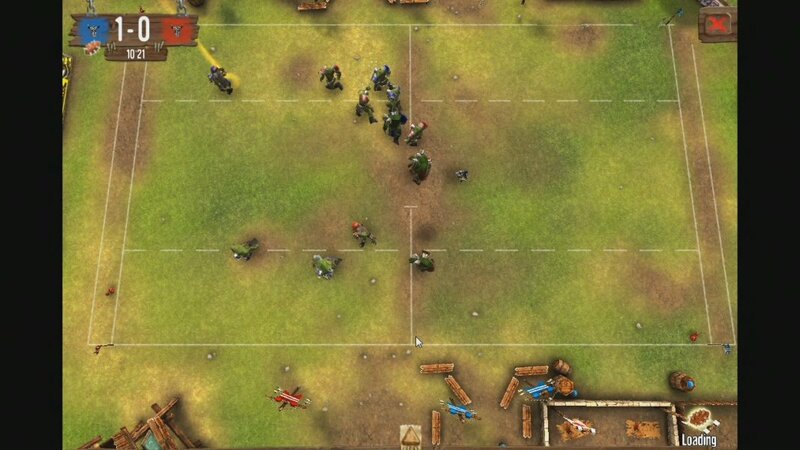 Blood Bowl Star Coach is a Free to play , Sport, American football, Fantasy, MMO Game. 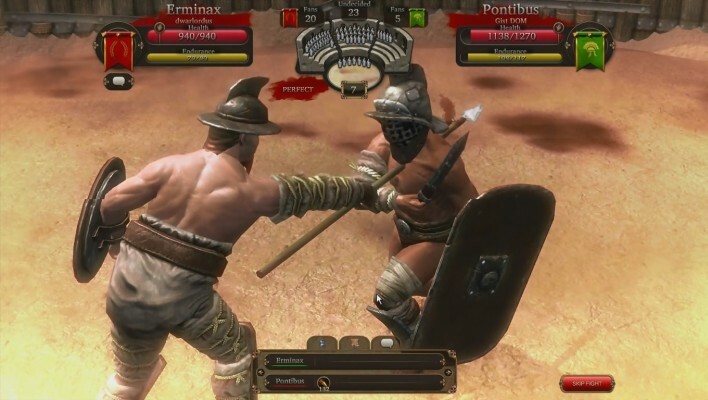 Gladiators Online : Death Before Dishonor is a Free to play, Combat management MMO blood sport Game that makes players the owner of a gladiator team in ancient Rome. 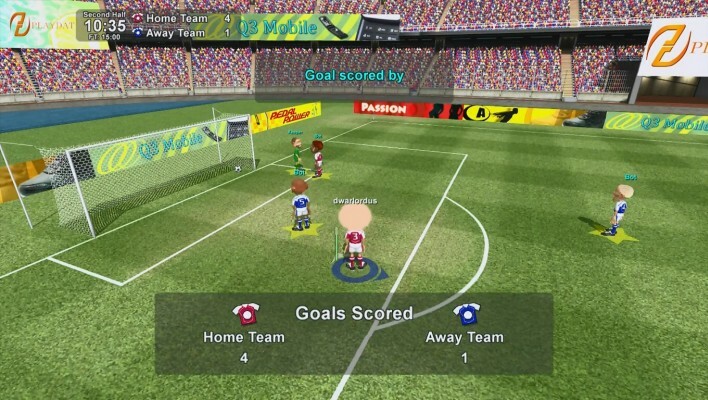 Football Superstars is a Free to Play , Football [Soccer] MMO Sport Game combining elements of football game play, management and a lifestyle. 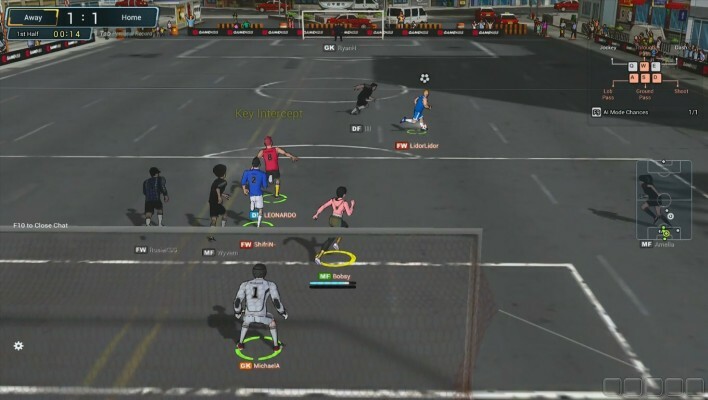 FreeStyleFootball is a Free-to-play Sport, Football MMO Game featuring the control of a single player on the pitch. 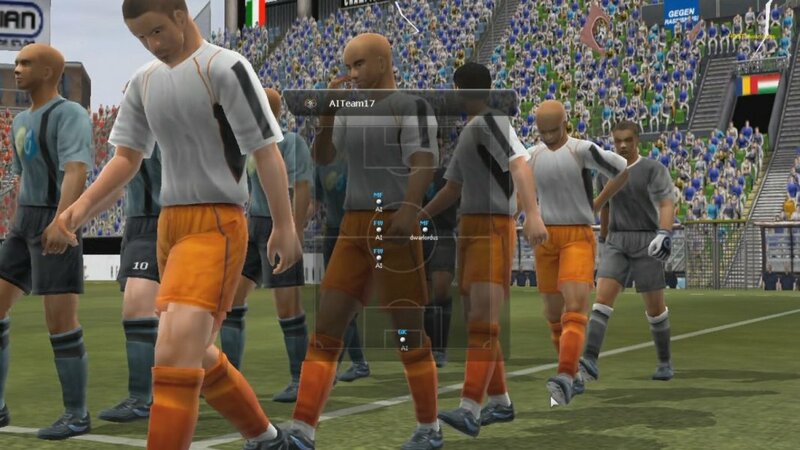 Real Soccer is a Free to Play , Sport, Soccer manager MMO Game where your abilities determine the success of your character.